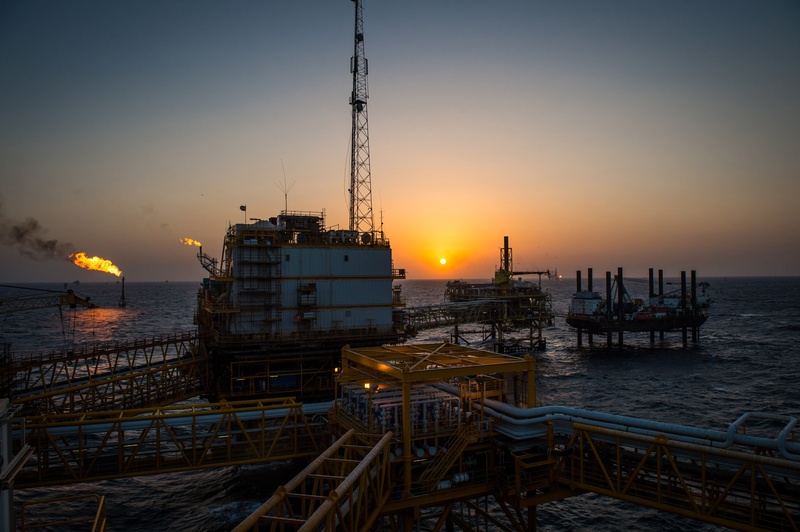 Canadian oil firm CNR International said late last night that it was taking almost 60 people off one of its North Sea rigs due to a “potential lifeboat capacity issue”. The Calgary-headquartered company said the number of crew members on board Ninian Southern was being reduced to 80 from 139. Production from the platform, 240 miles north-east of Aberdeen, has not been affected. 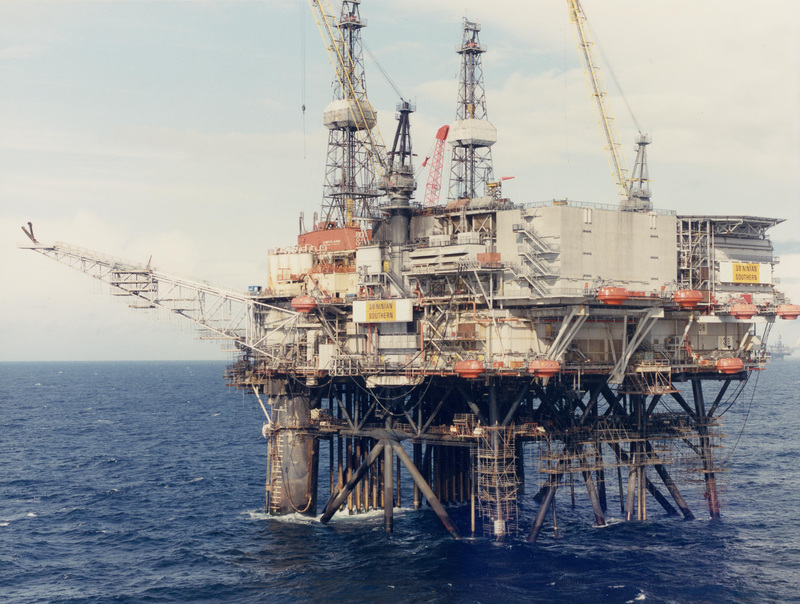 Workers had to be taken off the same platform ahead of the arrival of Storm Carolina in December due to concerns about the safety and structural integrity of the rig.